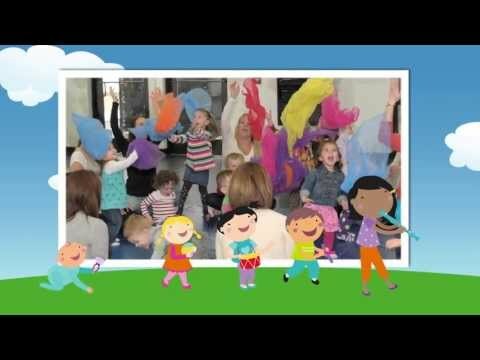 Cuddle, bounce, and bop with your baby in Kindermusik’s newest curriculum. Whether your baby is five weeks or five months, this class will be perfect for you! With age-appropriate activities for newborns, infants and crawlers, this parent-child music and movement class will help you strengthen those early parent-child bonds, understand your baby’s development, and heavily focus on child development and communication with your baby. You and your baby will enjoy instrument play, dance, exploration time, and together time — and you’ll get expert advice and parenting resources based on the most recent research in baby development.